We’ve been taking baby steps toward making more real food for several years now. 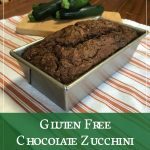 One of the first food blogs I started following was 100 Days of Real Food, because the recipes are simple and family friendly. As we’ve been making more and more from scratch, I’ve continued to find great recipes and food-related information there. 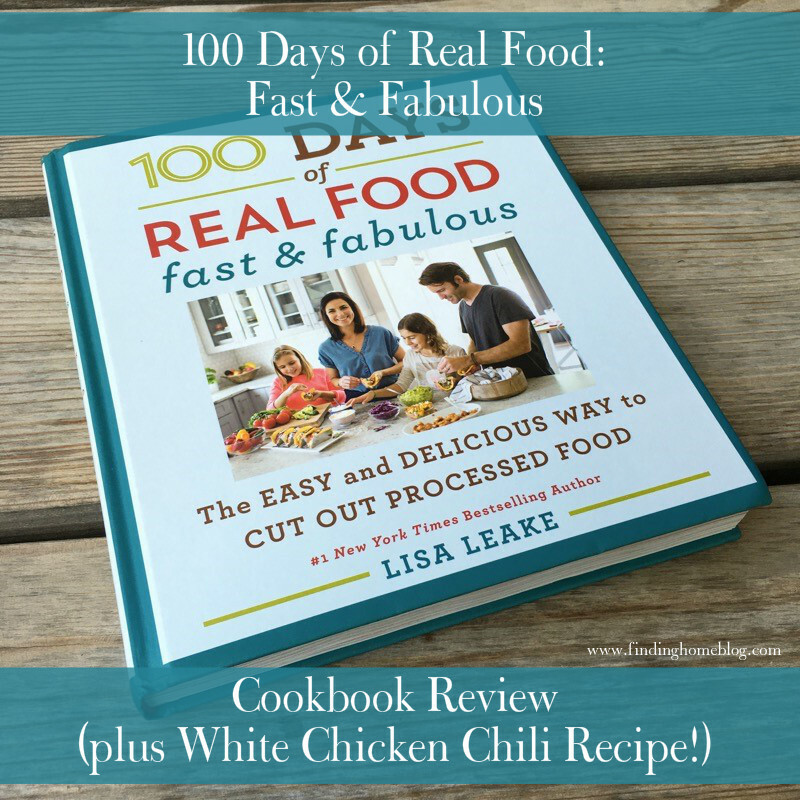 So when Lisa asked for applicants to be Cookbook Ambassadors for her new cookbook, I signed up immediately, and I was thrilled to get a copy of 100 Days of Real Food: Fast & Fabulous. Since we’re a mostly gluten free family, my favorite feature is the handy chart in the back, which shows which meals are gluten free (as well as dairy free, vegetarian, peanut/tree nut free, and freezer friendly). If you’re looking for something specific to your family’s needs, this is such an easy way to find what you’re looking for (fast and fabulous!). I’ve already picked out several recipes I want to try soon. I have some apples that are going to be turned into The Easiest Homemade Applesauce (in the slow cooker) as soon as my crockpot is free. I love that there are several pasta salad recipes, because I’m a big fan of those, but I struggle with the dressing part of the recipes, and these sound simple. And the Pan-Fried Onion Topping will be perfect for replacing the super-processed french fried onions in one of the recipes I’m reworking for you all! Plus, if you’re a taco fan at all, there are several taco and Mexican themed recipes waiting for you. And as a special bonus, I get to share one of the recipes from the cookbook with you. 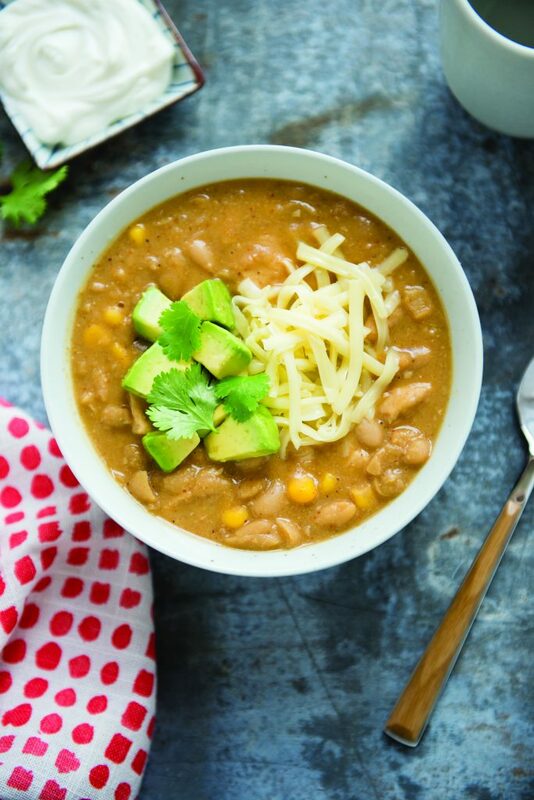 This White Chicken Chili sounds like an amazing soup for the chilly weather we’ve been having (although if you’re still in the late summer rebound some areas are getting, bookmark this one for when fall actually hits in a few weeks). Whether you call this dish a chili or hearty chicken and bean stew, it’s definitely a winner. The first time I made it for my kids, they asked me so many times what it was called, but by the end of the meal they cared much more about getting second helpings than remembering the name! 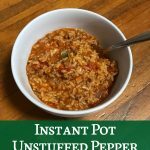 If you have time be sure to double the recipe and store in the fridge or freezer, because, like most soups and stews, the leftovers are amazing. Doesn’t that just sound delicious? And I’m all about a meal I can double (or triple) and freeze for another day. 100 Days of Real Food: Fast & Fabulous comes out next Tuesday, October 25, 2016, but you can pre-order your copy today! (Pre-ordering guarantees you the lowest price available until launch day, saving you money). Which category of recipes are you most excited to try? 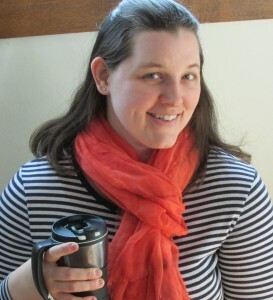 Disclosure: I received a copy of 100 Days of Real Food: Fast & Fabulous in exchange for this blog post. All opinions are my own. 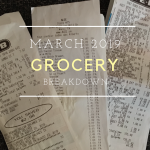 As usual, I only share products and resources that I love and use in my own home. Photos in this post are owned by 100 Days of Real Food and used with permission. Some of the links in this post are affiliate links. If you make a purchase through these links, I receive a bit of a commission at no additional charge to you. Thank you for your support! Need some new recipes, but can’t wait until Lisa’s cookbook comes out? 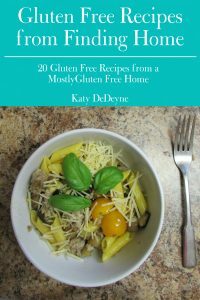 Sign up below to get 20 recipes for free right now!